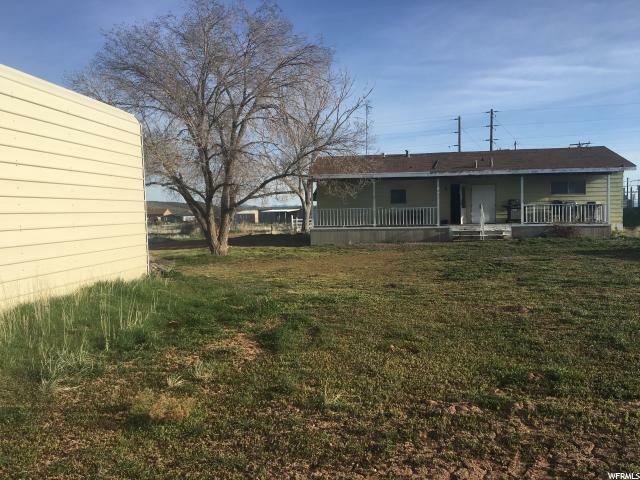 All Enterprise homes currently listed for sale in Enterprise as of 04/26/2019 are shown below. You can change the search criteria at any time by pressing the 'Change Search' button below. If you have any questions or you would like more information about any Enterprise homes for sale or other Enterprise real estate, please contact us and one of our knowledgeable Enterprise REALTORS® would be pleased to assist you. "Great Investment Property! Zoned Residential & Commercial! Enterprise Main Street/Hwy 18 fronts the south end of the property and the north end is on 100 N. Nearly 6 acres of amazing potential! The double wide mobile home is dated, but in working/living condition. Stable ''A'' frame roof is on the home. Metal shop/garage has a loft & a lot of space to park or work. Amazing location! "